The Federal Trade Commission announced today that it has sent letters to six major companies that market and sell automobiles, cellular devices, and video game systems, warning them that their statements that consumers must use specified parts or service providers to keep their warranties intact may violate federal law. According to the FTC, unless the companies provide the parts or services for free or receive a waiver from the FTC, these types of statements generally are prohibited by the Magnuson-Moss Warranty Act and may violate the FTC Act as well. This warranty does not apply if this product has had the warranty seal on the product altered, defaced, or removed. 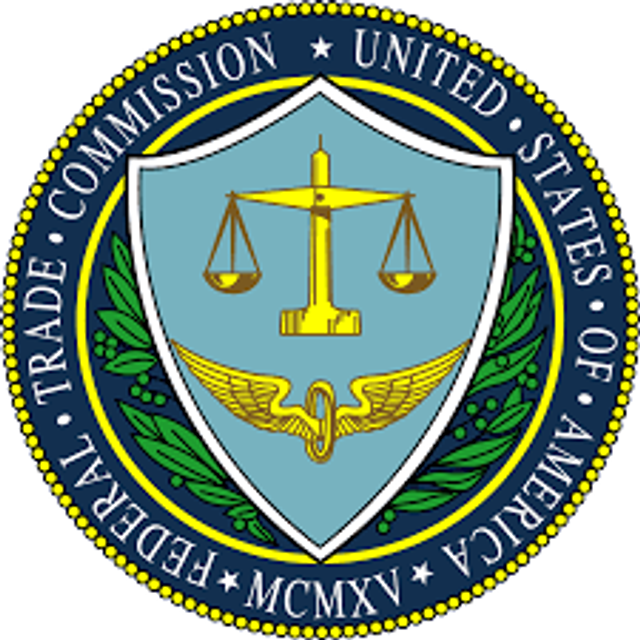 The FTC told the companies to review their materials to ensure that they comply with the law. The FTC also told them that the FTC would review their websites in a month to see whether any potential violations have been corrected. Even if you didn't get a warning letter, this is a good time to check the statements you're making about warranties, to make sure that they're in compliance.